In an ideal world, we are sure that almost all Katy dog owners would take their four-legged friends with them every time they had to go away. Unfortunately, however, the cost and stress of taking dogs on long trips or cross-country flights is just too much. This reality can leave a lot of Katy dog owners in a tricky situation. Thankfully, help is at hand. If you are based in Katy and are in need of a premium dog boarding service for the furriest member of your family while you are out of town, then look no further. 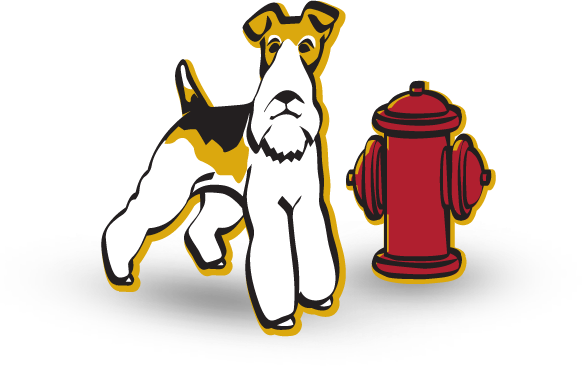 With decades of combined experience in all aspects of the dog boarding business, Fireplug Bed & Bath has the skill and expertise to ensure that your pet receives the best care possible. For us, dog boarding is one of the most important parts of professional pet care, and it takes a responsible dog owner to ensure that their pet is looked after sufficiently. So, what are you waiting for? Call today to arrange a pre-boarding consultation. From there, our team can work out the details and provide your canine companion with a memorable stay for all the right reasons. For many people, it is hard to fully relax on their vacation if their dog isn’t with them. This is completely understandable but honestly, when you choose Fireplug Bed & Bath it is not something you will have to worry about. Our professional dog boarders take care of every dog like it’s one of their own, so you can rest assured knowing that while you are away, your dog will receive the best care possible. We also guarantee to follow all your instructions and requests completely and to carry out any requirements that your dog may have exactly as you wish. At Fireplug Bed & Bath we are firm believers in providing the most convenient customer care service possible. This is no different when it comes to our payment options. By offering a range of flexible payment plans, we ensure that Katy dog owners of all budgets can access our service and pay their bill in the way that is most convenient for their own individual needs.